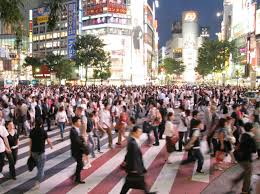 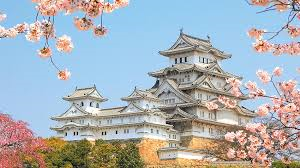 The current population of Japan is 126,344,018 as of Tuesday, May 31, 2016, based on the latest United Nations estimates. 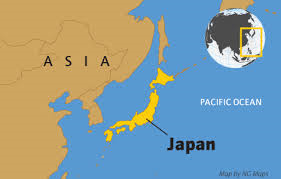 Japan population is equivalent to 1.72% of the total world population. 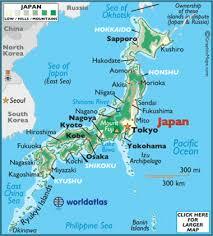 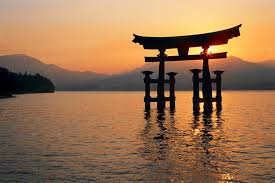 The population density in Japan is 347 per Km2 (897 people per mi2). 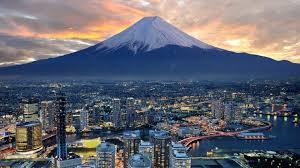 The median age in Japan is 46.9 years.